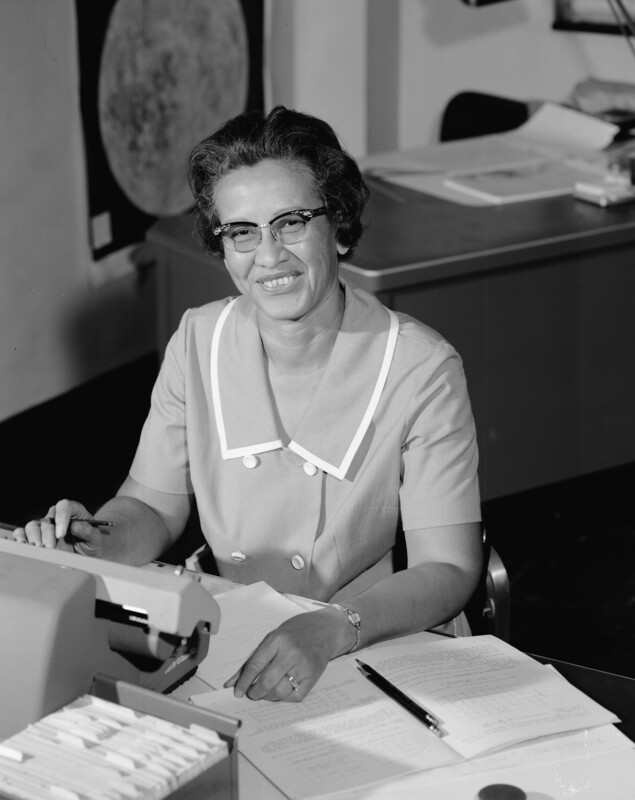 Working in the area of space travel geometry, Katherine Johnson calculated the orbits and trajectory of objects like the Earth, the moon and spacecraft. Her job was to ensure that the paths taken by the NASA rockets were correct. Without her work, astronauts would not have landed in the right place and not got back home safe and sound. Katherine calculated launch windows, emergency return paths and worked on the Space Shuttle and Mission to Mars plans. In 1962, as John Glenn was about to board the first space flight to take a person into space to orbit the earth he asked that Katherine Johnson should be called to check that the computer’s calculations for the flight path were correct, and only then would continue with the mission. Read more about Katherine’s work on the cs4fn website. Maths and science: Find out about the distances involved in space travel. Make a model of the solar system. Is it to scale? How long would it take to get to each planet? Think about why we send robots rather than people.